“Whoever said diamonds are a girl’s best friend, have clearly never owned a dog or gun before.” Originally from California, but Vegas stole Marissa’s heart 4 years ago! You can always find her boarding at the lake or at a Golden Knights game. 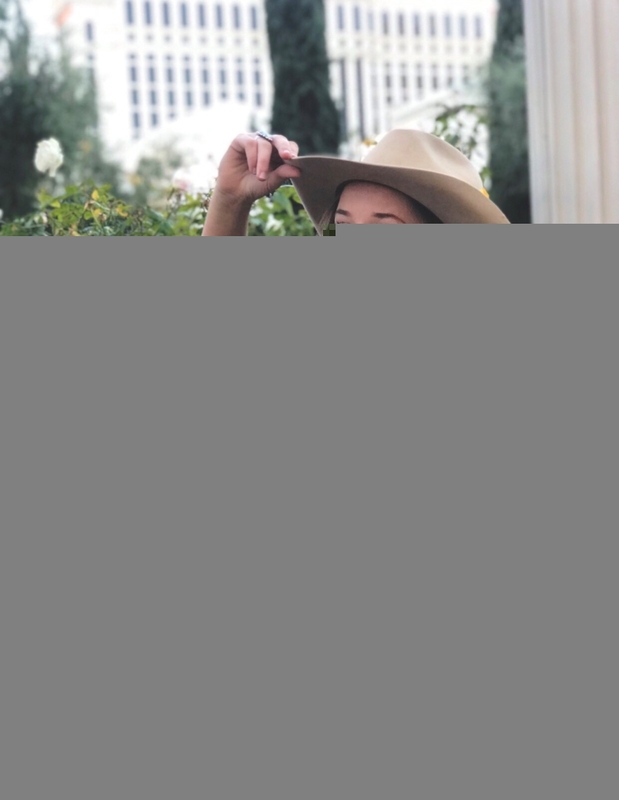 She fell in love with Stetson hats when she came to Kemo Sabe and now, Marissa is your go to girl for sizing, shaping, and cleaning! Come down to our store at the Form Shops for a rowdy time!! !